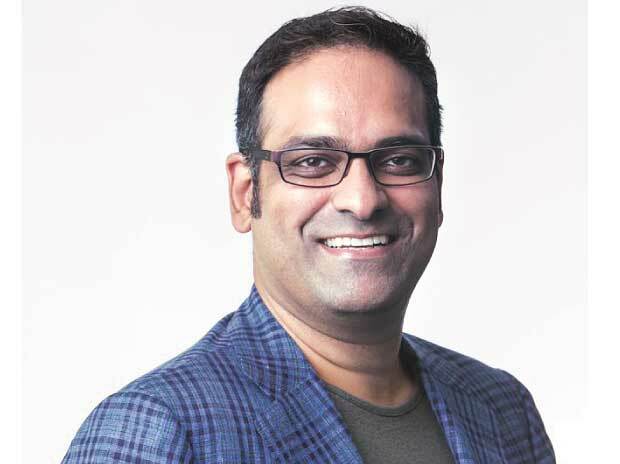 TPG Growth, the middle market and growth equity investment platform of global alternative asset firm TPG, announced on Wednesday that it has named Shailesh Rao, Head of TPG Growth and The Rise Fund for India and Southeast Asia. Rao has been serving as a Senior Advisor to TPG Growth and The Rise Fund since October 2017 and will assume this newly created role beginning September 15. Rao has nearly 20 years of experience spanning some of today’s most renowned technology companies. Prior to joining TPG as a Senior Advisor, Rao spent four years leading international operations at Twitter. During that time, Rao helped the company significantly expand its presence, revenue, and user-base beyond the US to Latin America, Europe, Asia and the Middle East/North Africa. Prior to joining Twitter, Rao spent over seven years at Google as a Vice President, leading YouTube in Asia. Prior to that, he was the Managing Director for Google India. In his role leading TPG’s growth and impact investing platforms in the region, Rao will work closely with Puneet Bhatia and Ganen Sarvananthan—who continue to serve as co-managing partners of TPG Capital Asia—to provide leadership to TPG’s growing activities in the region. Shailesh will join the Boards of BookMyShow and Fourth Energy Partners upon joining the firm.